1. 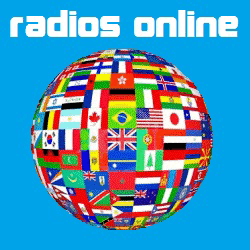 Send in WAV (44,1Khz/16bit or 24bit), AIFF or MP3 (320Kbps, CBR). Lower quality is always disregarded. 2. Don’t forget to tell us a bit about yourself: what you have done, who you are. No need for books either, brevity is the soul of wit. 4. Due to the high volume of demos we can’t always listen to everything rightaway. If you don’t hear back in a week, don’t panic. We listen to everything.